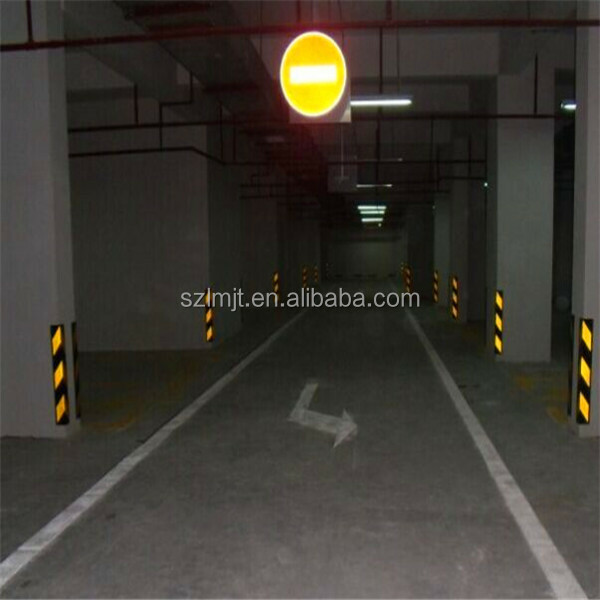 Indoor column or passageway protruding parts in parking lot must be installed reflective angle bead or bumper. 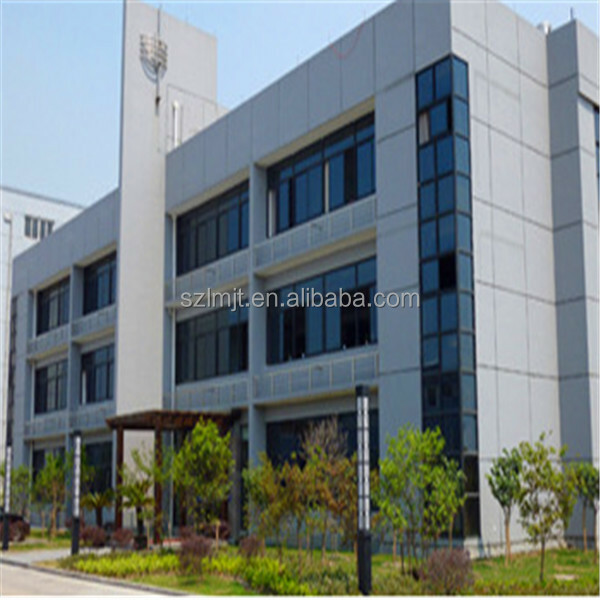 It can prevent the vehicle crashed into building in the process of moving and turning, or friction and collision with columns, scratch or bruise car paint and columns. 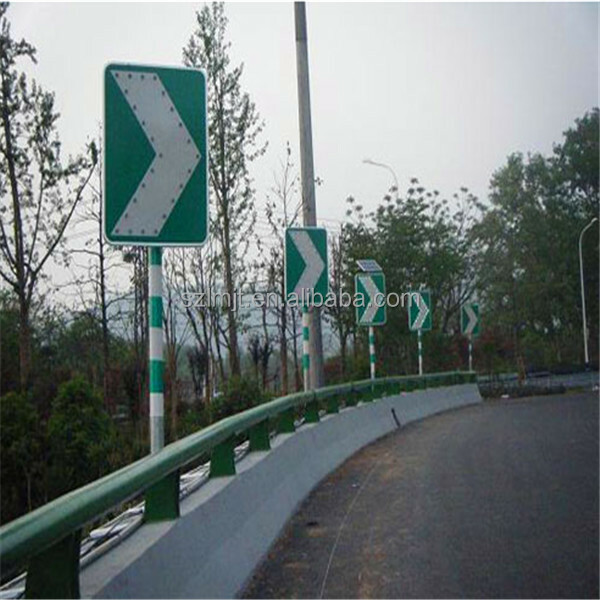 Reflective film surface can also serve as a warning sign and protection. Even because of driver's negligence led vehicles collide to buildings, can also reduce the extent of the damage. 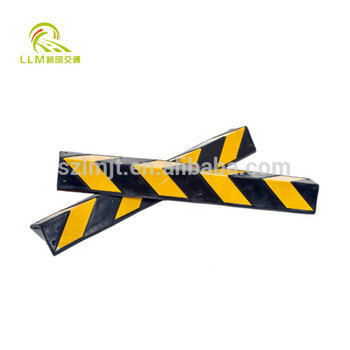 Rubber material, yellow and black alternate rectangular sign. 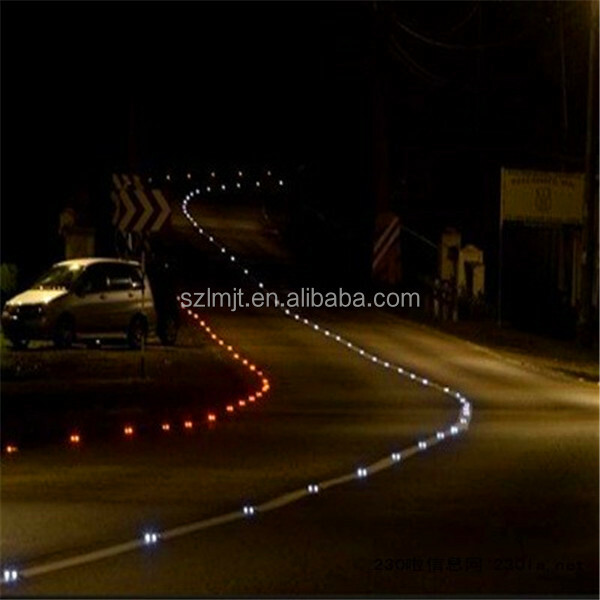 800 * 100 * 100(mm), 700 * 100 * 100(mm), 600 * 100 * 100(mm), 1000 * 150 * 150(mm), etc. Installed in the parking lot cylinder, corner, rear wall. about 20cm far away from the ground. 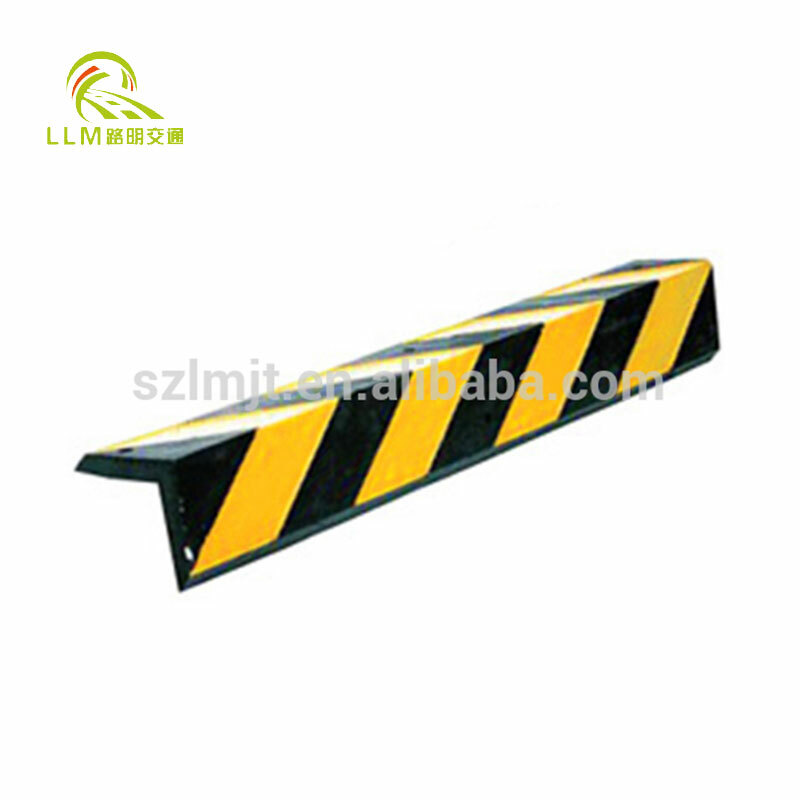 With eye-catching yellow reflective warning sign, black and yellow alternate, strengthen the visibility in the day time. 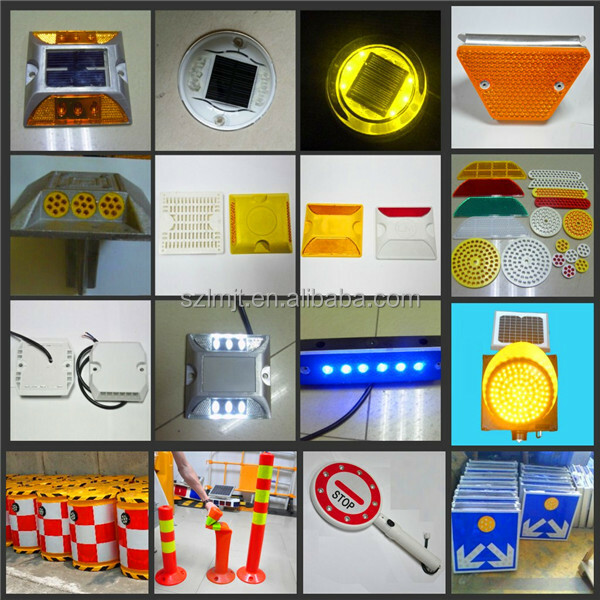 Embedded high-brightness yellow reflective material, can attract drivers attention in low light or at night, improve the security. 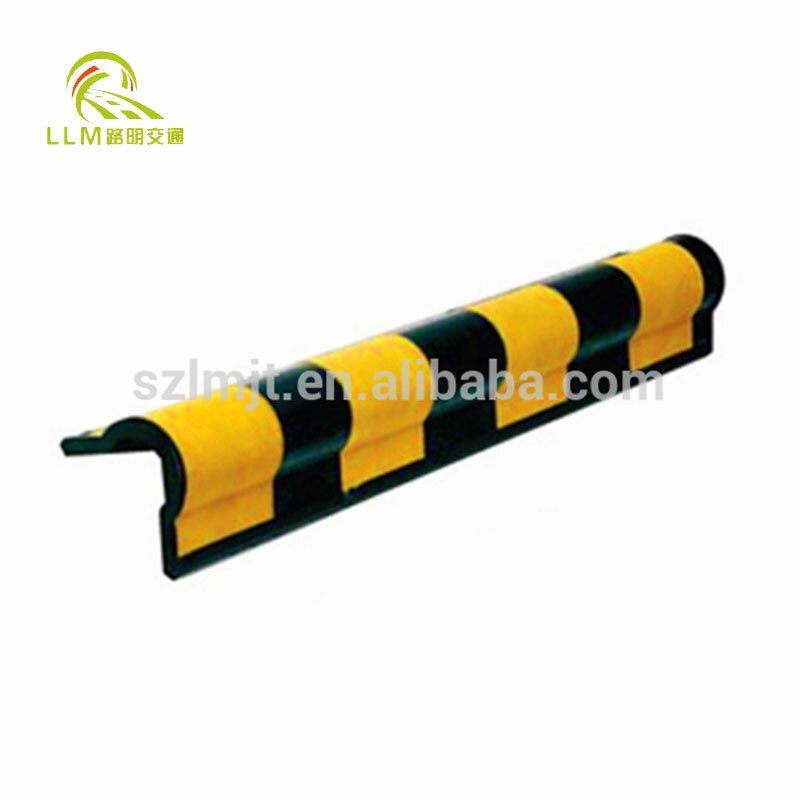 rubber body hard and soft. 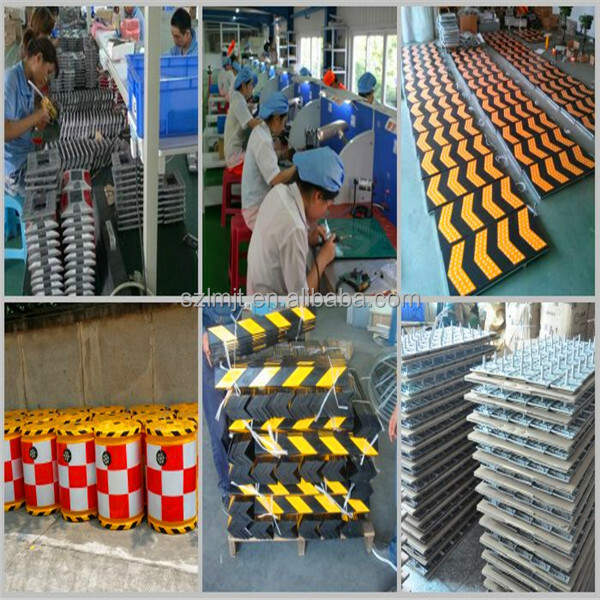 moderate, can effectively protect vehicles and buildings, easy to install and durable.